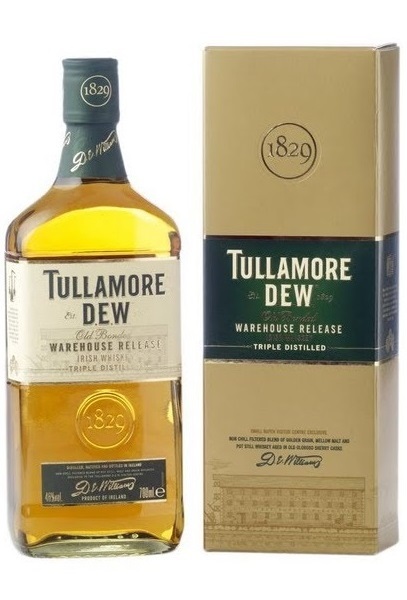 Tullamore Dew Old Warehouse Release (~€50) was specifically developed to celebrate the re-opening of the Tullamore Dew Visitors Centre. It's only available to buy in the centre itself. It's a triple distilled blend of pot-still whiskeys, malt whiskeys and a little grain. This version boasts a rich pot-still content and an extra year of maturation in old Sherry casks. It's bottled at 46% ABV.